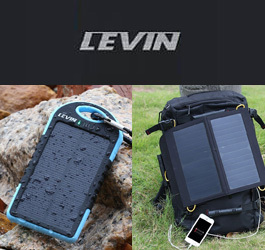 Levin produces several solar chargers, which come in two separate types for people with different needs. A combination charger and portable battery is great for anyone just getting into solar chargers. For those needing serious off-the-grid power, a portable solar panel array provides 13-watts of power—enough to fully charge even a high-capacity iPad 3 from nothing but sunlight. With these chargers, there’s something for everyone from Levin. 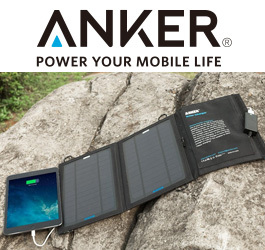 Two USB solar chargers are made by power-supply company Anker. Both are very portable and designed to be as adaptable as possible for all possible outdoor situations. 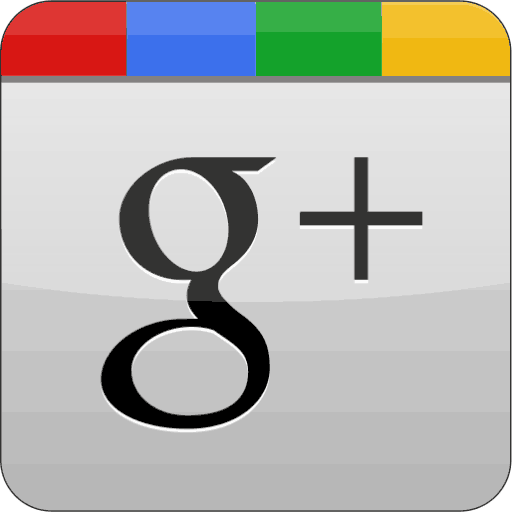 A small version can charge smartphones; a larger version can charge tablets or two smartphones at once. Both come with a premium build quality from Anker. 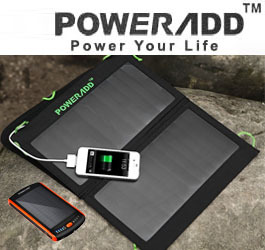 PowerAdd offers both solar batteries and solar chargers. Solar batteries collect energy from the sun and store it in a battery so you can use that battery to charge your mobile devices day and night. Solar chargers charge your devices directly, so you must keep your devices connected to them for several hours until charging is complete. 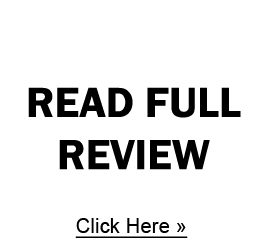 Both solutions are good for different types of people, and you can choose from a wide variety of different products in both categories from PowerAdd. 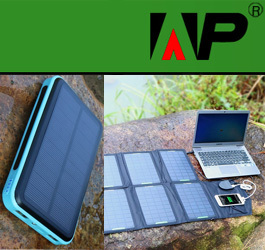 For some of the best options available in solar power charging, AllPowers has a variety of choices in battery chargers and battery packs that are suitable for all of your electronic devices. Perfect for those who travel a lot or like to have access to a device when they are out in the woods and ideal to have on hand at home for an emergency option for charging, the AllPowers line of chargers can help you charge multiple devices at once and can handle all of your smartphones, cellphones, GPS devices, tablets, cameras and more reliably to get you the power you need.